“The only way to become successful in this business is to grown yourself.” Josie Tong shows us the system Josie used to recruit 130 people in 6 months. And also, a crazy story on building internationally. 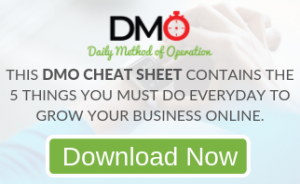 Discover the untold secrets to running more profitable business opportunity meetings… So you can signup more distributors, get your downlines to duplicate and boost your income! Josie Tong comes from a nursing background where she worked 17 years as a Director of Nursing. Finally one day she quit because she was burnt out from working 50 – 70 hours a week. Josie got involved in network marketing because she believed she was meant to be an entrepreneur instead of working for someone else. 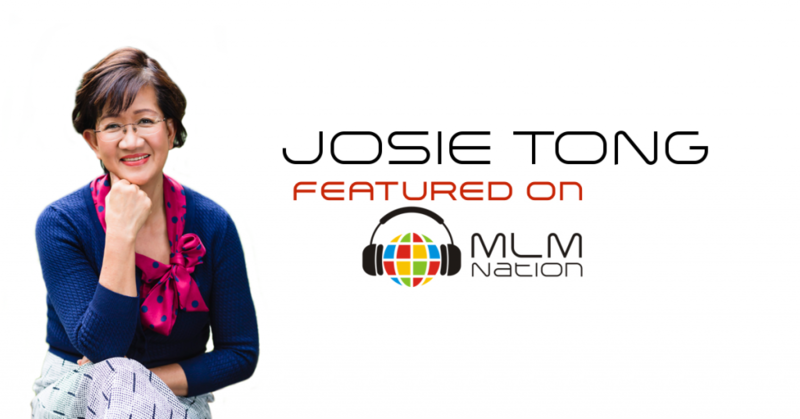 Today, Josie is a Diamond Director, a 6 figure earner, one of the fastest growing distributors for her MLM company and lives in Sydney, Australia. Being a mother of 2 daughters, Josie’s passion is to train and help others. She wants to make a difference in the world by inspiring parents to work at home and spend more time with their children.